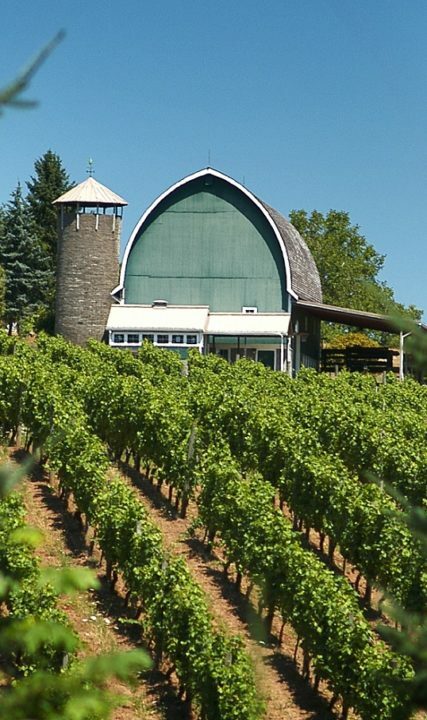 The Tualatin Valley has been an important part of the history of Oregon. 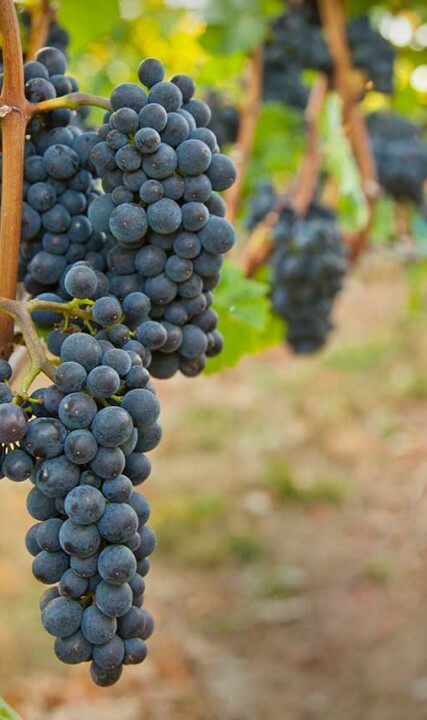 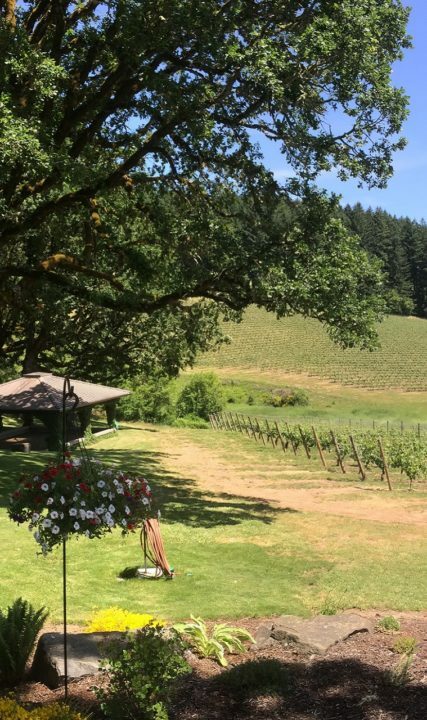 Some of the Pinot Noir vines remain among the oldest in the Willamette Valley, including one vineyard that was one of the first—if not the first—Pinot Noir planted in the Tualatin Valley. 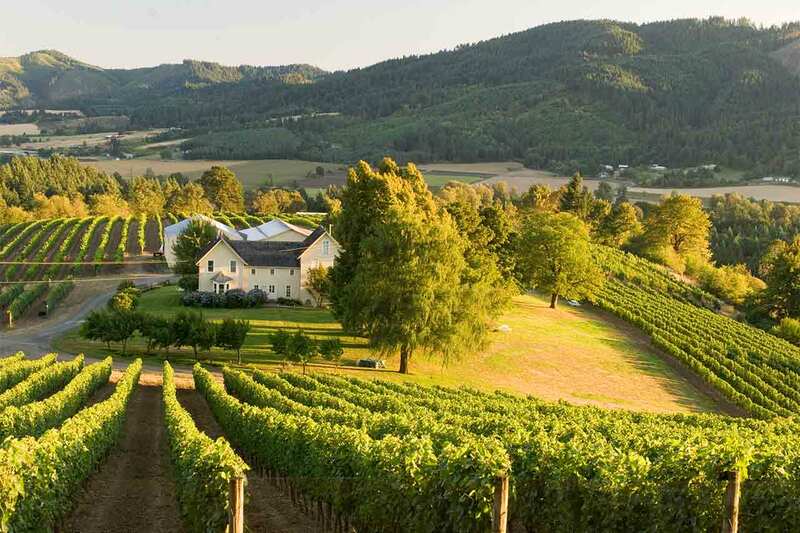 Tour the oldest vineyards in the valley, some dating back nearly 50 years ago.